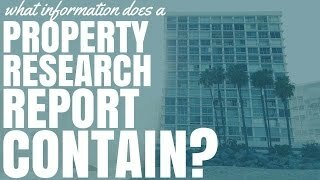 What Information Does A Property Research Report Contain? 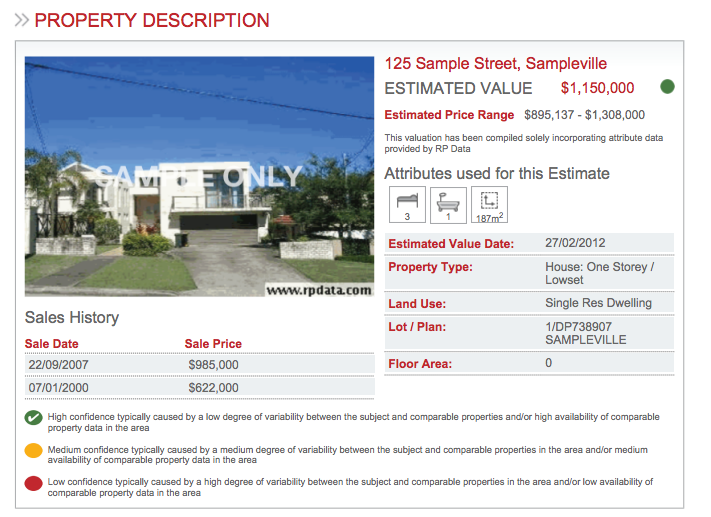 What Information Does A Property Research Report Contain? A property research report is a common thing that investors get before purchasing a potential property. They want to know what the property is like and what the potential for growth is. 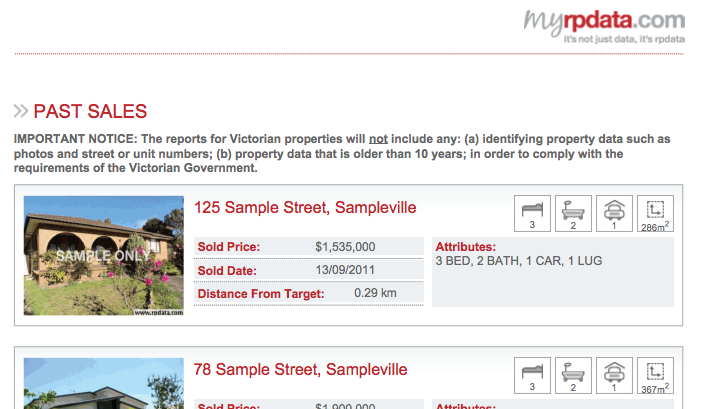 But what information does a property research report contain? Today, I’m going to go through the different things that you will find on a property research report. Now, not all reports are created equal and different companies have different things inside their report. But this is basically what you could expect and obviously look to the individual report that you’re buying to find out what it includes. This will be the address of the property and it’ll be different features about the property. What is the house size, how many bedrooms are there, how many bathrooms are there, car spots, simple stuff like that. 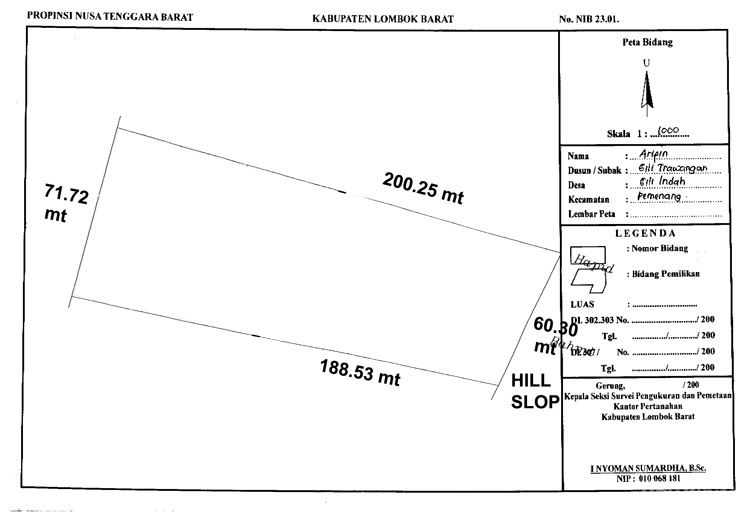 The report should also show you the land size, as to how big the land is and it may even show you an aerial view of the shape of the land. 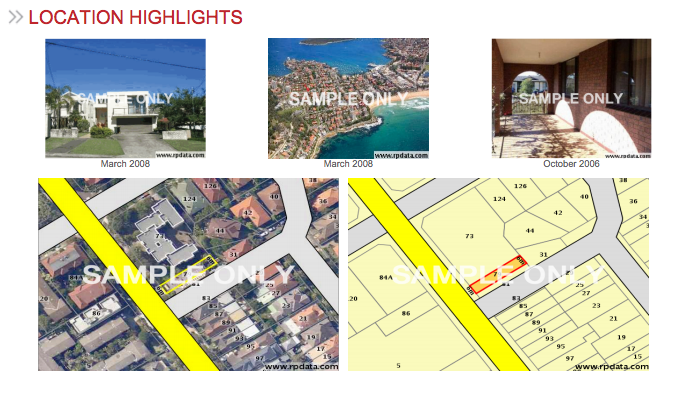 A property research report will also show you previous sales history of that property. That is when that property was sold in the past and how much that property was sold for. It’s also going to go into comparable recent sales in the area. So it’s going to look at what houses or what units in the area have recently sold that are similar to the one you’re looking at purchasing and how much do they sell for. 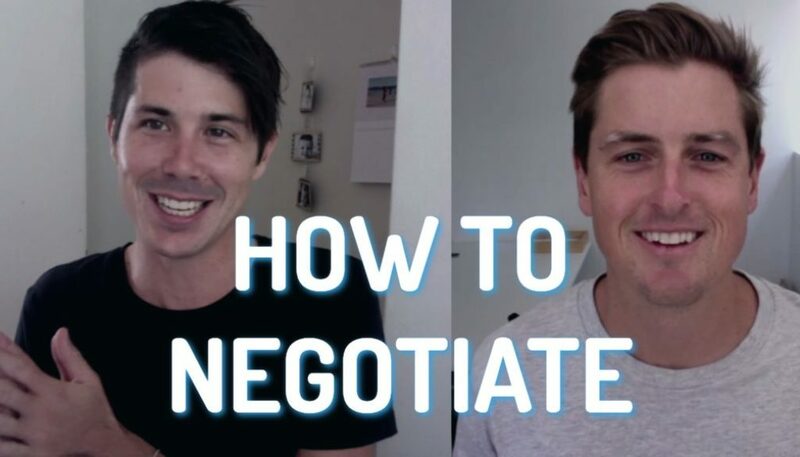 It’s then going to generate the valuation estimation for you, so it’s going to estimate what they think this property is worth, given the comparable sales and given the state and the features of this property. If you’re lucky, they’re also going to give you an estimated rental value for the property. 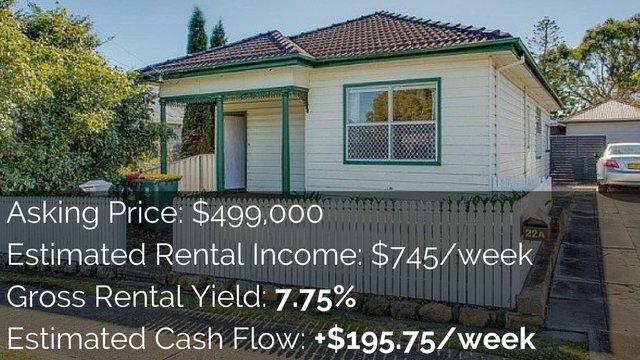 So you can see if you purchase it as an investor, what you’re likely to rent it for. Again, if you’re really lucky, they might also show you vacancy rates of the area but not 100% sure if most research reports do this. Inside that report, you’re probably going to get some location highlights, so things that are interesting about the area. 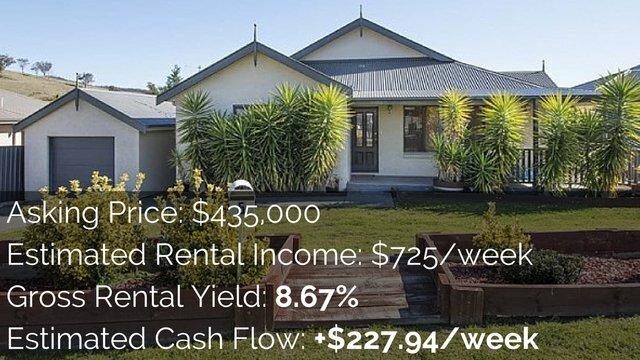 Then you’re going to get some suburb statistics – what are the median house prices in the area and how has that changed over the years. 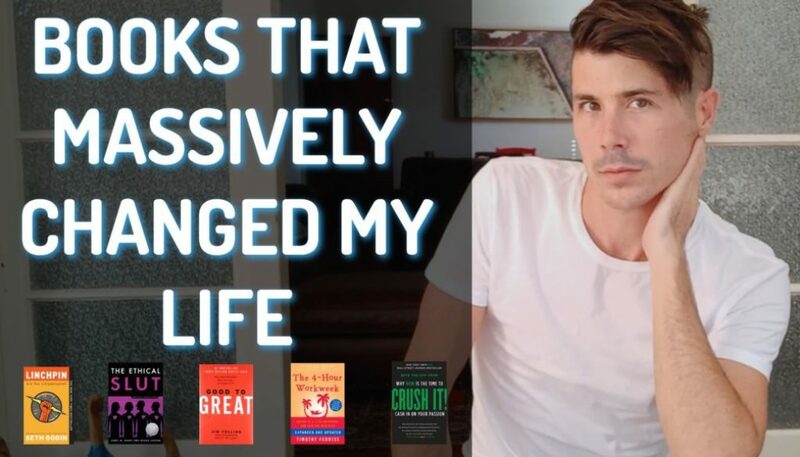 What have been the capital growth trends for properties similar to yours been. Or what have be the growth trends for the area in general. And lastly, a property research report is going to do a title search for you. Although in many occasions, this is actually a separate report that you need to buy. A title search allows you to see whether the person selling the property, is actually the person owning it, so you don’t get tricked into giving away lots of money. A lot of people don’t know that the details in a property research report, most of them can actually be found for free online. In fact, the only thing that I couldn’t find for free was a title search which I found from the government which cost just $13. 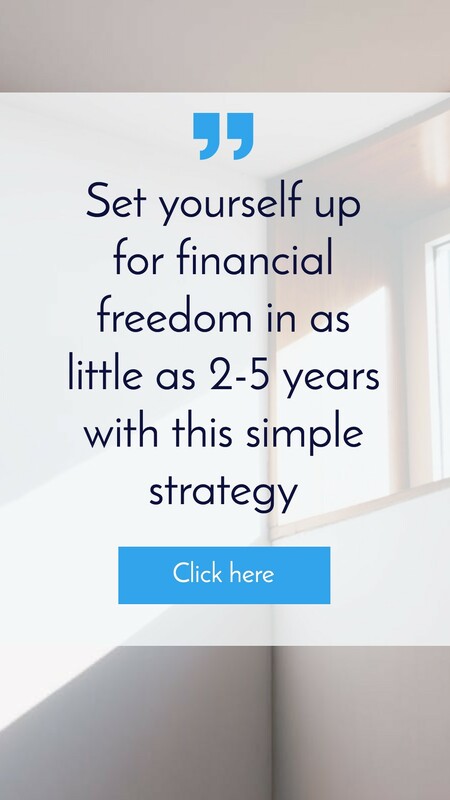 So if you don’t have the money for a property research report, then don’t worry because you can actually get all the details for free – find out how. 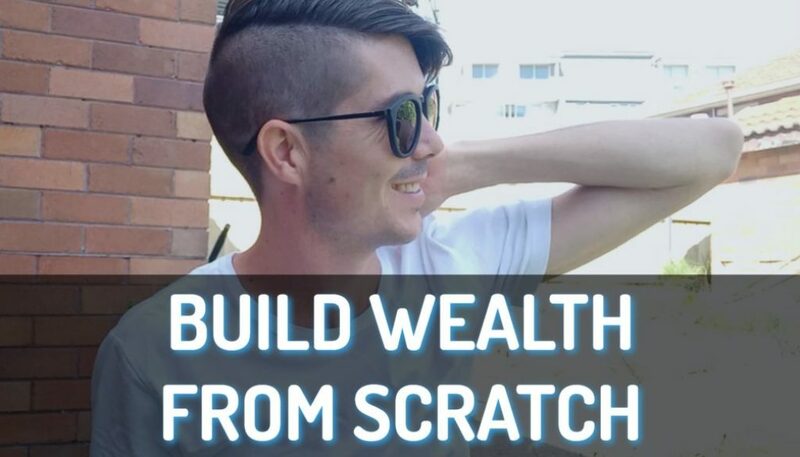 Currently we’re running a free 7 part video series teaching you how to make money from property and how to achieve financial freedom – Get the free eBook.